Oudh Australia brings you a special gift of five unique handcrafted indulgent fragrances including Oudh Sampa. Symbolizing purity and sacredness, ‘Oudh Sampa’ is the magical blend of “Jasminum Sambac” and “Sandalwood oil”. As a matter of fact, this soothing essential oil is sure to turn the heads around where ever you wear it. By the same token, uncluttered with too many distracted notes, Oudh Sampa is an alcohol-free and 100% organic perfume for both women and men. It is a Unisex Fragrance and yet more popular among women. It smells fresh and feminine without being too overwhelming. 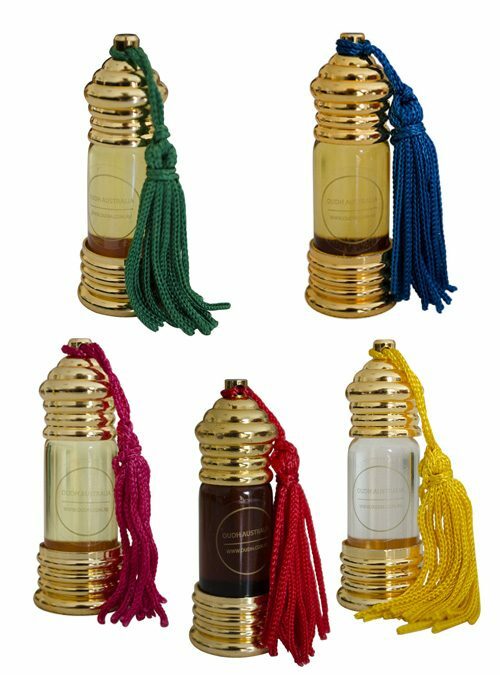 With good quality, smelling ingredients and superior lasting power, Oudh Sampa is light yet exotic, not too heady as Jasmine can be. Like a true gift from nature, Oudh Sampa is 100 per cent organic and Alcohol-Free perfume. 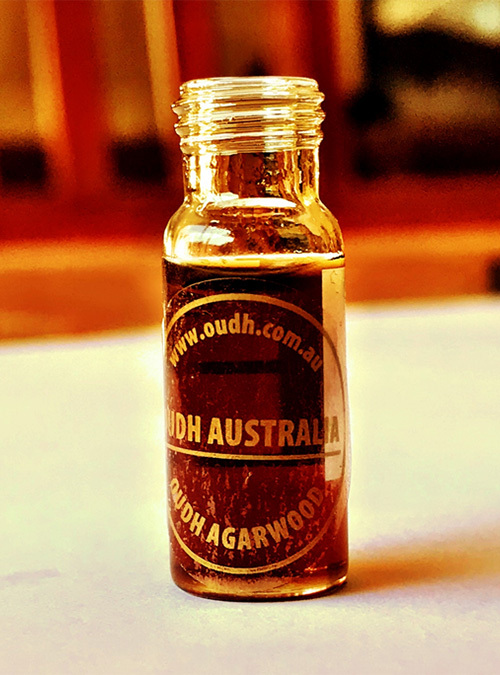 All Oudh Perfumes at Oudh Australia are 100% Natural, organic and alcohol free. We also take pride in cruelty free fragrances. All our fragrances are non-toxic, skin friendly, and alcohol free with least possible chances of any allergy.